The first change will be free, Sony says, and subsequent changes will cost $10 a pop (or $5 if you’re a PlayStation Plus member). Beta testing for the service will start soon, if you’re part of PlayStation’s preview program and want to try it out. 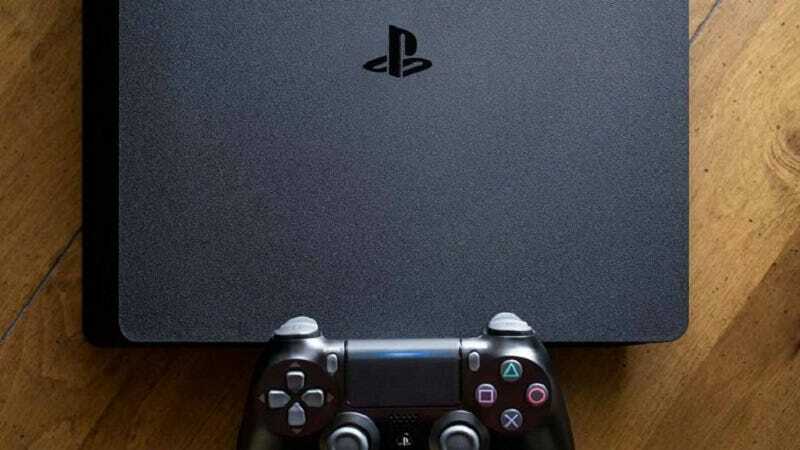 This has been one of the most-requested PlayStation 4 features for nearly 12 years now, since the PlayStation Network first launched in 2006.